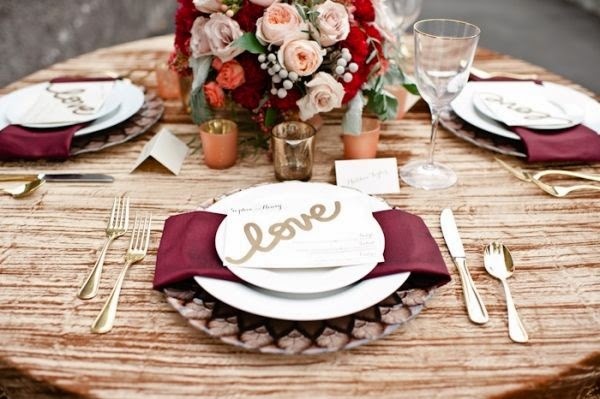 Pantone has once again chosen a rich, jewel-toned hue as their color of the year. 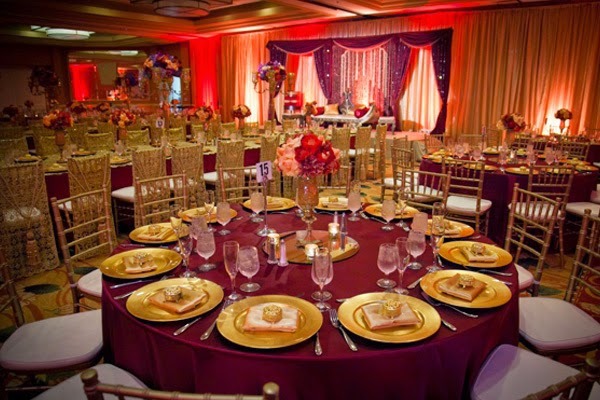 2015’s choice is Marsala, a deep, wine-colored brownish-red that feels very fall/winter and pairs perfectly with gold and bronze accents. Marsala is the quintessential color for a red lip look without going too bright. 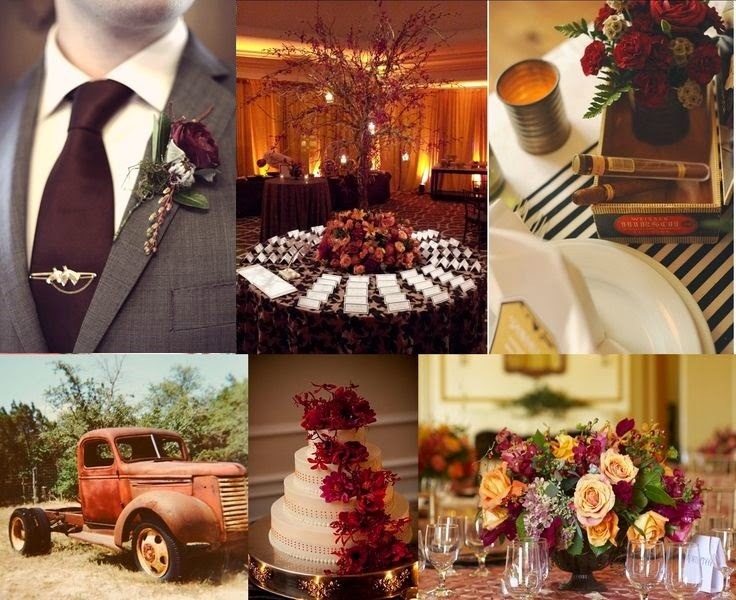 It would make a great wedding color for everything from dresses to flowers to the groom attire, if your man is bold enough! 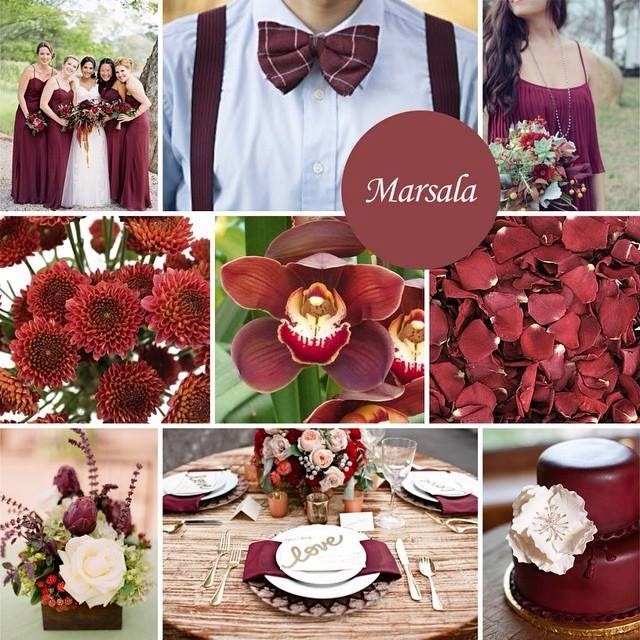 Here are a few photos for your dose of Marsala inspiration.